“Role of L-Citrulline & Glutathione as an Ergogenic Aid: Effects on Muscle Strength and Mass in Response to Resistance Training,” 2017 Annual Conference for the International Society of Sports Nutrition in Phoenix, AZ. 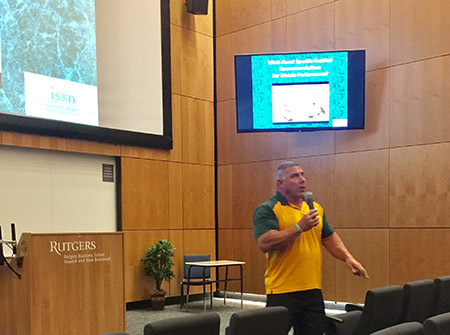 “Nutritional Considerations for Strength and Power Athletes" Presentation, 4th Annual Human Performance Conference, Rutgers University, April 22, 2017. Podcast Dr. Darryn Willoughby, interview by Iraki Nutrition on Fasted Cardio. “Protein and Amino Acid Supplementation for Increasing Muscle Mass and Strength." 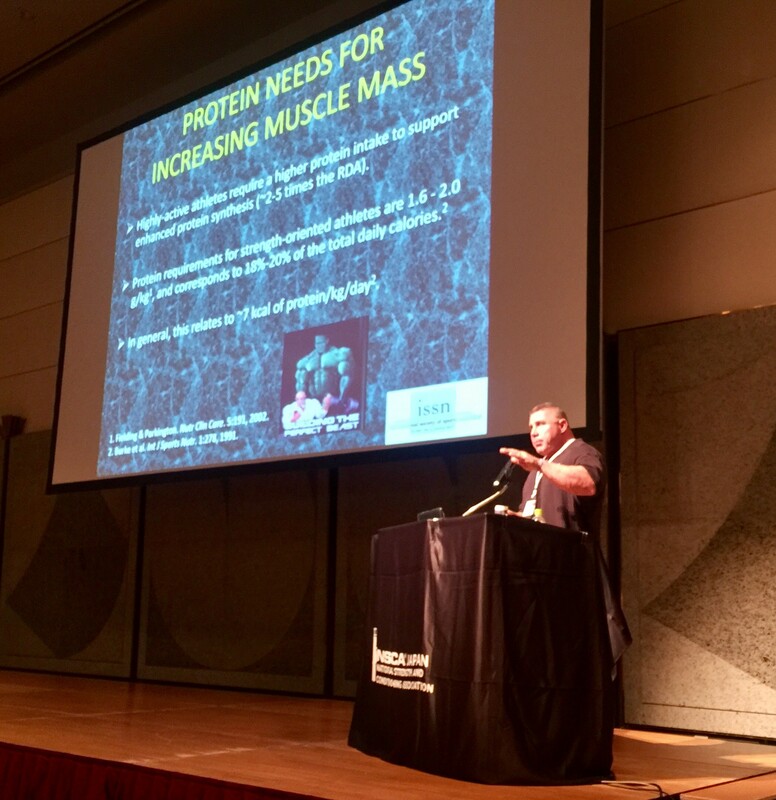 Presentation, National Strength and Conditioning Conference, Japan. January 29, 2017. 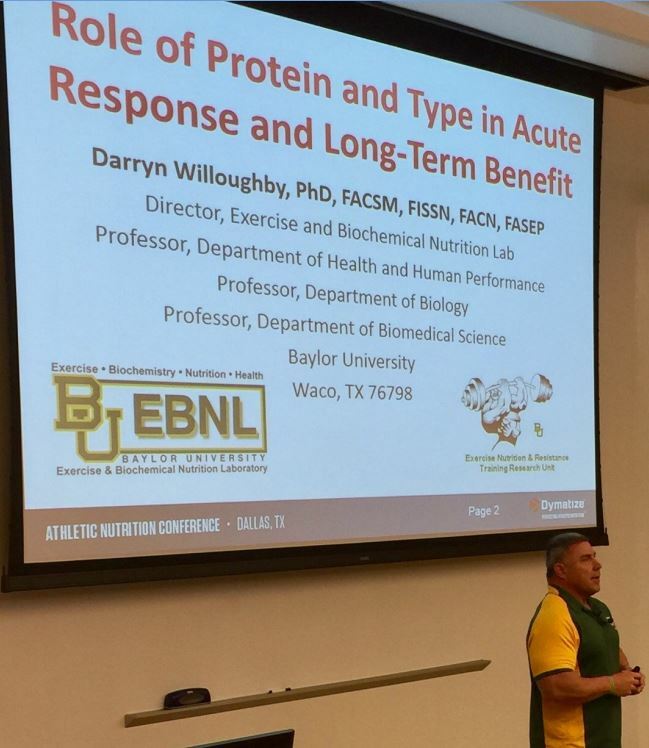 "Role of Protein and Type in Acute Response and Long-Term Benefit." 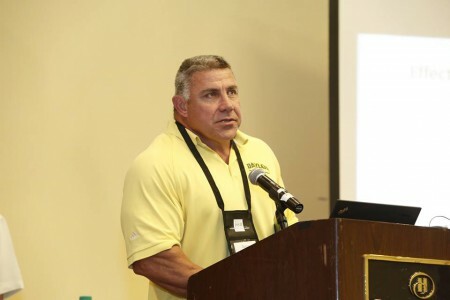 Darryn Willoughby PhD FISSN CSCS. Athletic Nutrition Conference, Texas Woman’s University – Downtown Dallas. Jan 20, 2017. Podcast Dr. Darryn Willoughby, interview by Iraki Nutrition on Creatine. Podcast THE SCIENCE OF MUSCLE GROWTH with Dr Darryn Willoughby & Phil Graham.